Available with us is an appropriately designed assortment of felts that are made use of in textile processing industries. 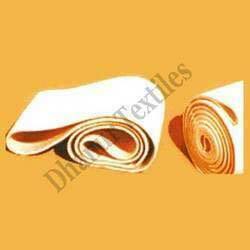 Various finishing and hosiery units deploy these felts in zero -zero shrinkage machines & manford machines. Felts for Mornford Calendering Machines.